We offer a professional and reliable building service, including conversions, extensions and Marley Cladding in Brighton and Sussex! Whether it’s a large-scale new builds, a tenant face-lift, property renovation and Maintenance or a local project of any size, we pride ourselves on our construction professionals quality and integrity. 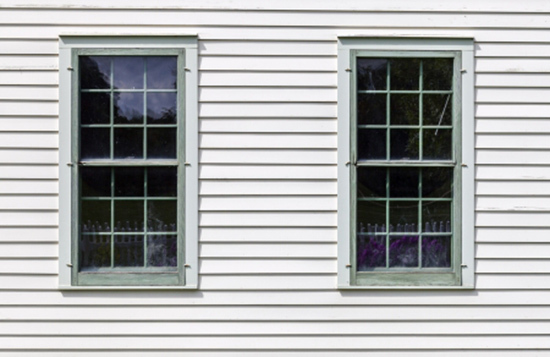 Lake Building services is a family owned general contracting firm comprised of a team of construction professionals dedicated to meeting our client’s needs. We have found in this competitive market that our core values of customer care, and satisfaction as well as reliability and competent business practice, has made us able to achieve and maintain an honest business reputation. 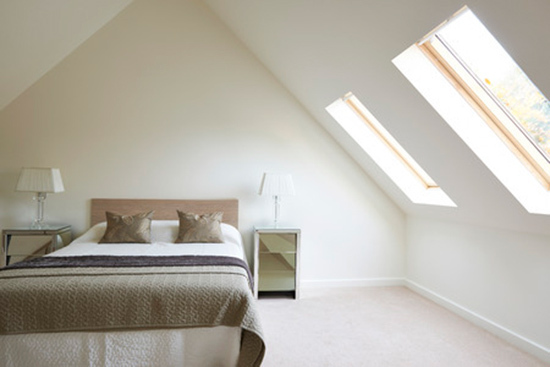 Lake offer quality design and build services for loft conversions and other building projects such as renovations and refurbishments. Get in touch for a free quote! 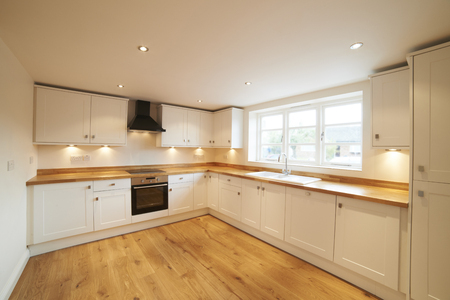 We build some of the finest home extensions with high quality workmanship and attention to detail. 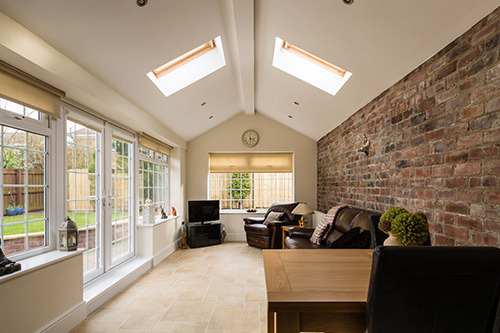 With years of experience we will create an extension which is right for your home. Our team are also fully qualified and trained Marley™ cladding installers. We can help you throughout the process of choosing, design, fitting and after care advice. We pride ourselves on our reputation and leaving a finished job with friends rather then clients. We approach each job from the re-hanging of a door to a complete new build with the same company values and this is paramount to our success.